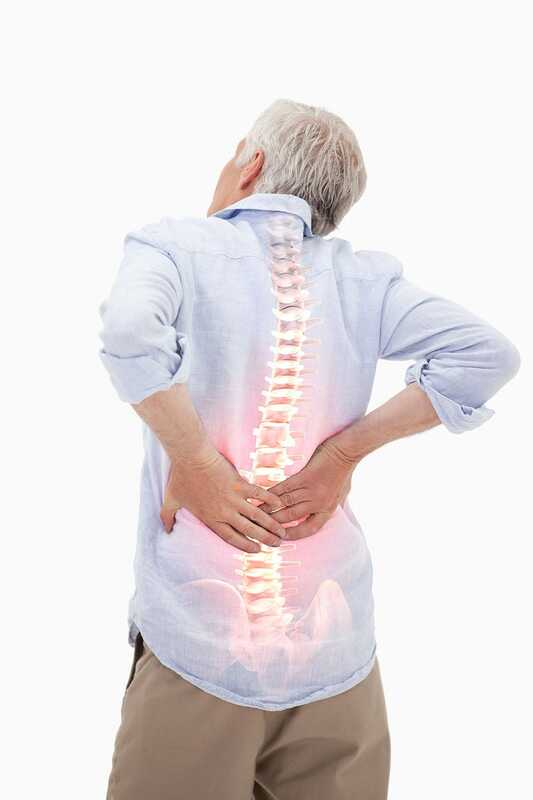 According to Backcare, the charity for healthier backs, four out of five adults will experience back pain at some stage in their life. So what steps can you take to help your back stay healthy? 1. Exercise your back regularly. Walking, swimming and exercise bikes are all excellent ways to strengthen your back muscles. 8. Stop smoking. It’s thought that smoking reduces the blood supply to the discs between the vertebrae and this may lead to degeneration of these discs. 9. Try to lose any excess weight. 10. Choose a mattress suited to your height, weight and sleeping position.